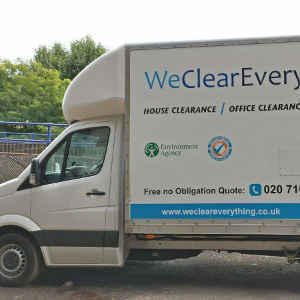 High quality house clearance service provided by We Clear Everything team. rict of southwest London in the Borough of Merton. 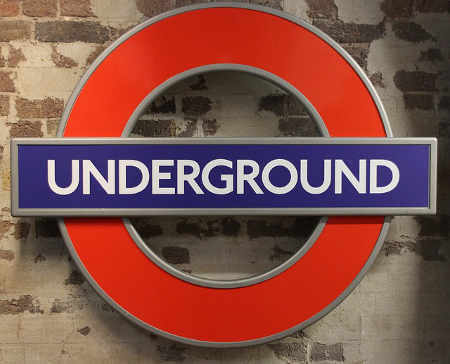 It is home to the Wimbledon Tennis Championships and Wimbledon New Theatre. Wimbledon has established minority groups; among the most prominent are British Asians, British Ghanaians, Polish and Irish people. If you have a house, flat or office in Wimbledon and you need quality and effective house clearance you should call on 020 7164 6963 or 0794 455 7700 and contact with our dispatcher to check our avalibility and contract house clearance service for your property. Looking for house clearance in Wimbledon SW16, SW17, SW19, SW20 ? We Clear Everything team provide here in Wimbledon house clearance, office clearance, rubbish removal and waste removal at good prices, perfect quality and quickly. Our house clearance services are always available for at the same professional standard. Our prices include the cost of rubbish disposal, the clearance of all areas, the loading of unwanted items onto a truck and recycling wherever possible. All of our work is fully licensed and insured. We Clear Everything team always work fast and with full respect for customers time and simply with high standard. We Clear Everything team is a part of House and office clearance Ltd.
We manage all kinds of waste disposal, no matter of the size and weight. Book us and enjoy your free space at your home in Wimbledon ! If you have problem with paper documents or with data on hard drive we have good soulution for you, simply order from us data shredding or paper shredding. We can sign with you special contract about data shrdding. After every shredding service you will get special certyficst to make you sure that your information are protected and distroyed.